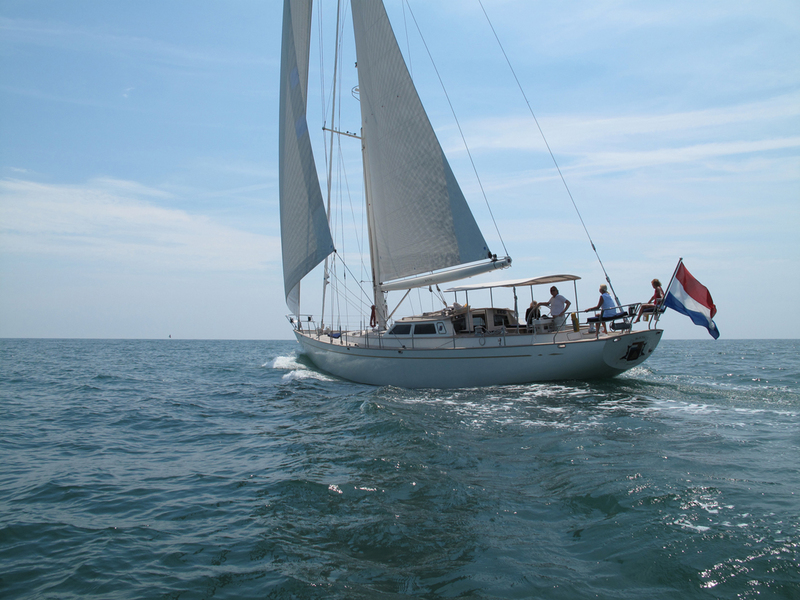 Sailing yacht JAN DE VRIES was designed by Dutch Hoek naval architects and built by Claasen Jachtbow shipyard in 2003. 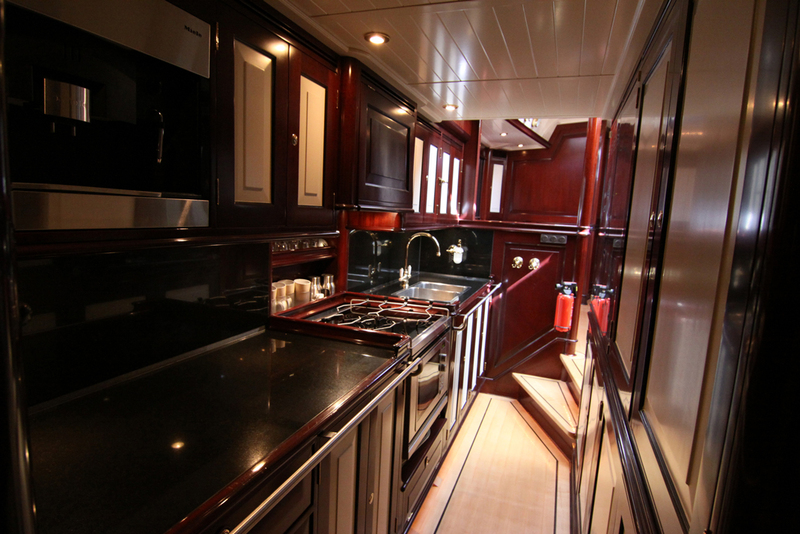 She measures 21.3m (70ft) and can accommodate up to 6 charter guests in 3 cabins. 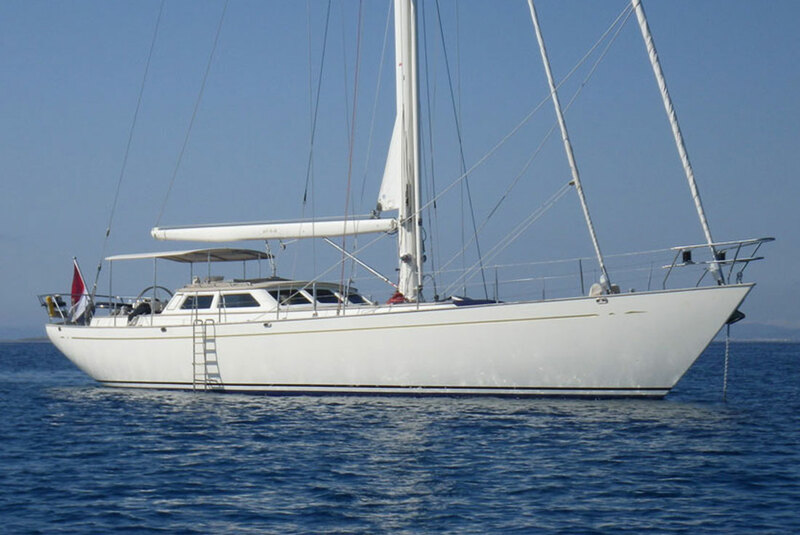 Sailing yacht JAN DE VRIES is available for charter in Spain and the Balearics and is the ideal choice for families. 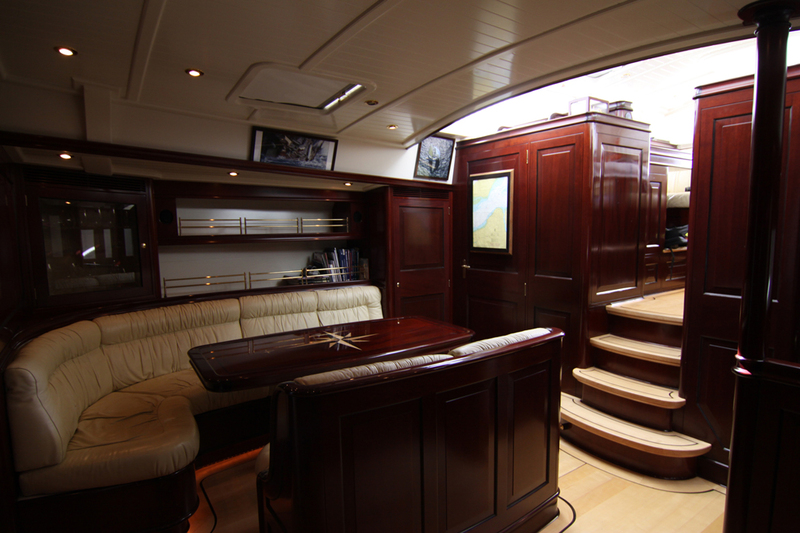 S/Y JAN DE VRIES has a stately interior featuring rich high gloss mahogany panels, maple floors with mahogany inlays and fine cream toned leather soft furnishings. 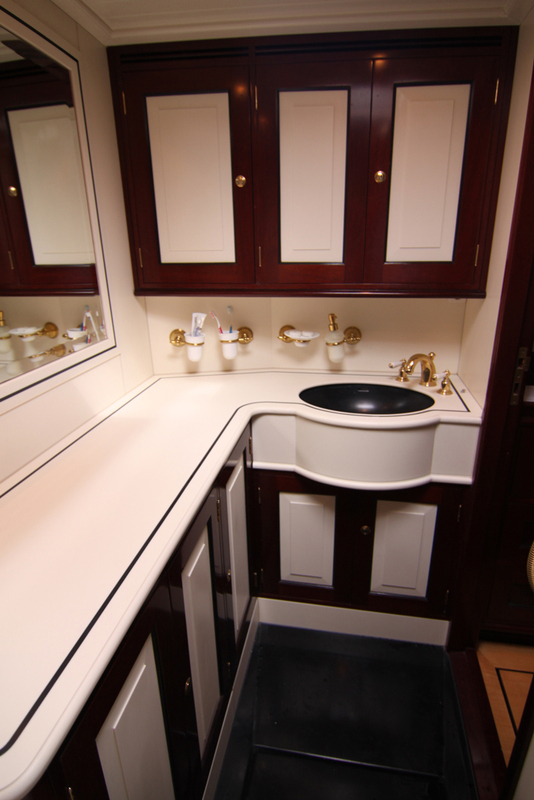 Sailing yacht JAN DE VRIES boasts an upper and lower salon space. The upper salon is in the raised deck house with a table and L shaped sofa to port and the navigation and inner helm station on the starboard side, surrounding widows allow for ample natural light and uncompromised views. Further forward and below decks, the main salon features a formal dining area, sofa and audio and visual entertainment. 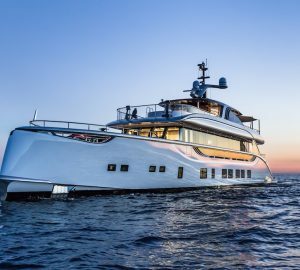 Aft of the salon and dining space, charter yacht JAN DE VRIES offers a full beam master cabin with en-suite facilities while forward of the salon are 2 twin cabins with shared facilities. 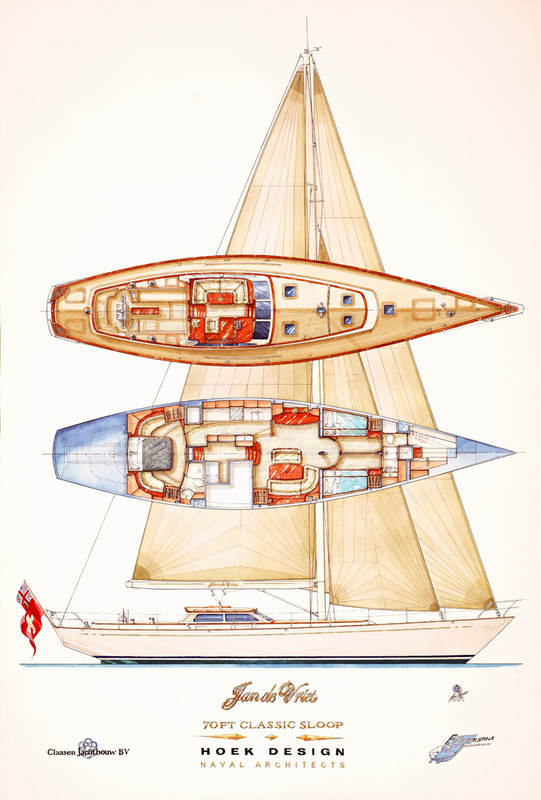 The JAN DE VRIES sailing yacht has plenty of shaded and open areas on her decks for all to enjoy. The cockpit boasts a Bimini cover and alfresco dining option. 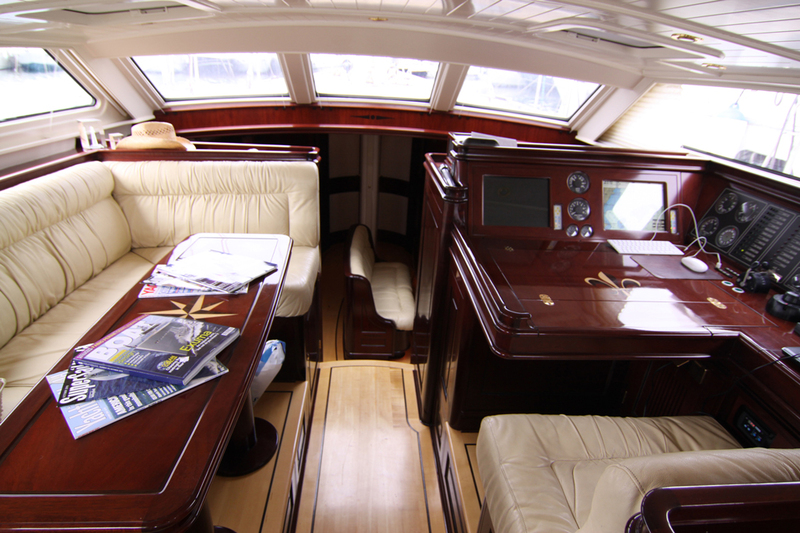 Aft of the helm station are fitted stern seats where guests can sit back and watch the professional crew in action. Wrap around decks make walking around the yacht effortless to the generous foredeck and sunpad. Charter yacht JAN DE VRIES is powered by a Perkins Sabre engine, she has a beam of 5.3m (17.3ft) and a draft of 2.8m (9.1ft). 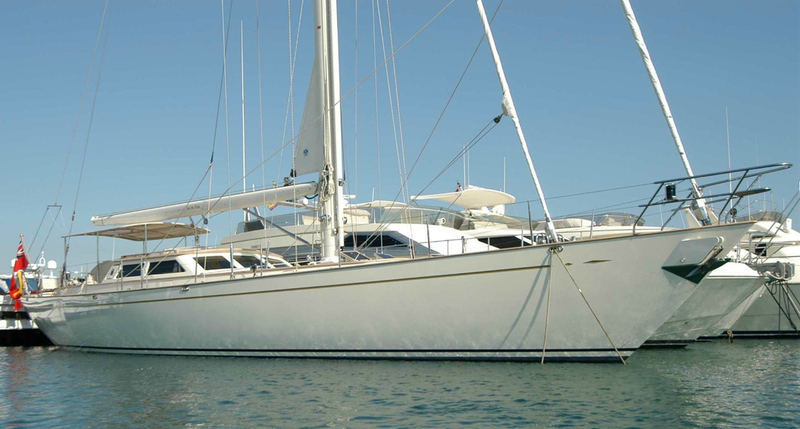 Spanish charter yacht JAN DE VRIES offers deluxe accommodation for up to 6 guests. 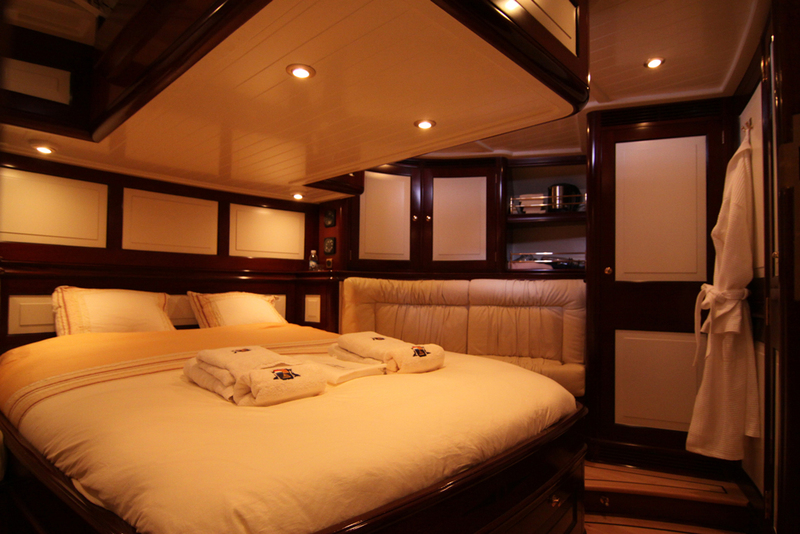 The master suite is aft and full beam of the yacht with a center lined queen size bed, love seat and en-suite facilities. 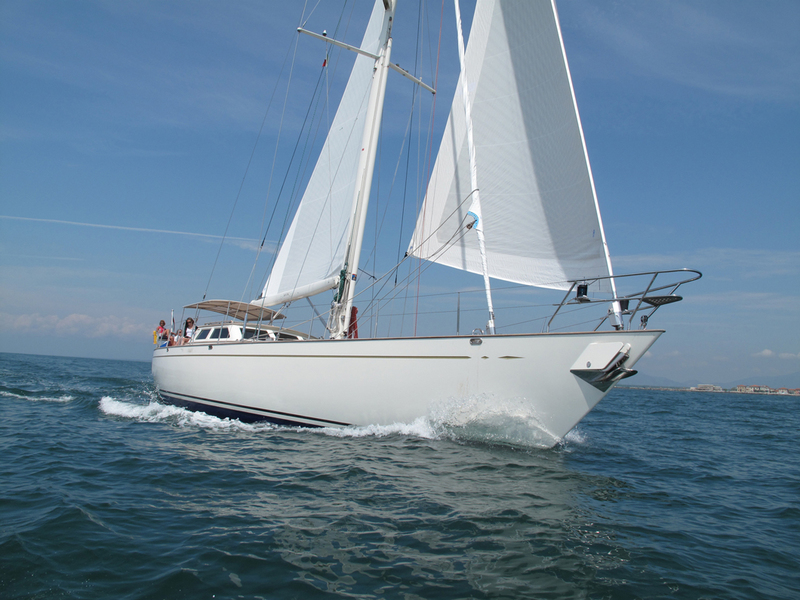 Forward of the salon on port and starboard are 2 twin cabins with upper and lower single berths and shared facilities.